Adopt high technical processing machine ensures high precision, high speed and high production capacity. With 30 years'experience, we offer the best for you. 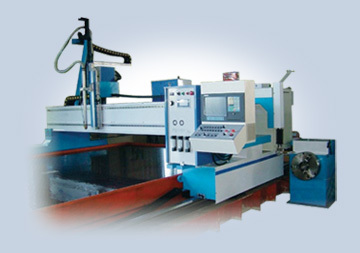 High-tech CNC-4000D plasma cutting machine of Taiwan Plasma Corp.